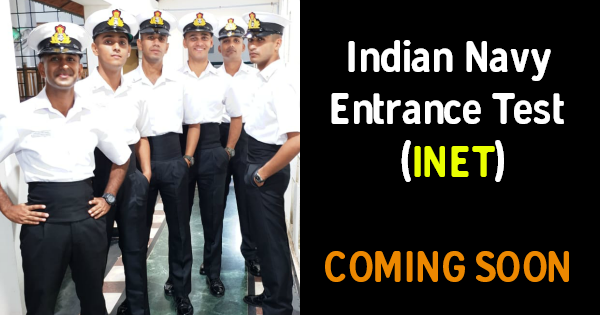 Indian Navy is going to start a new online exam INET also known as Indian Navy Entrance Exam for officers. 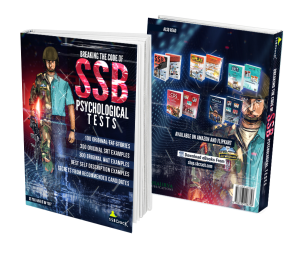 Similar to AFCAT exam which is conducted by Indian Air Force for men and women. 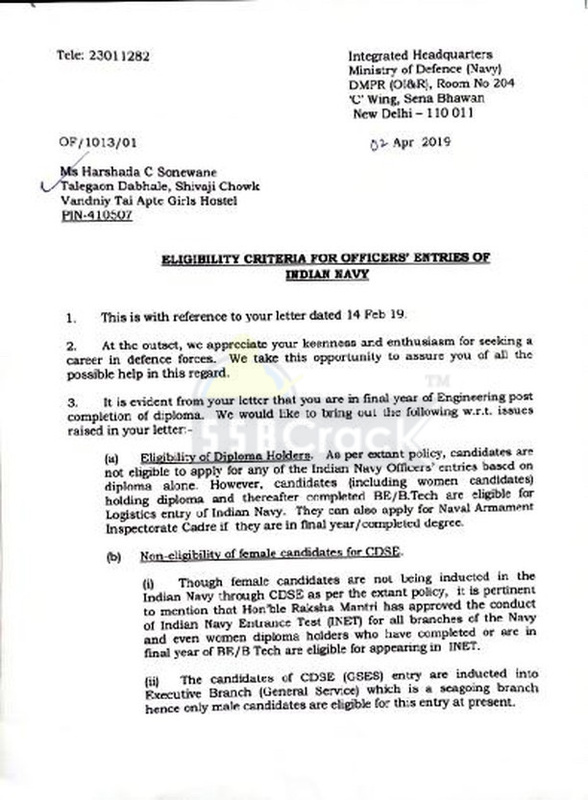 At the moment only male candidates are being inducted into the Indian Navy through CDS exam and men and women can apply for other direct entries for the Indian Navy. But, many aspirants who are willing to join the Indian Navy are not getting enough chances, especially the female aspirants. 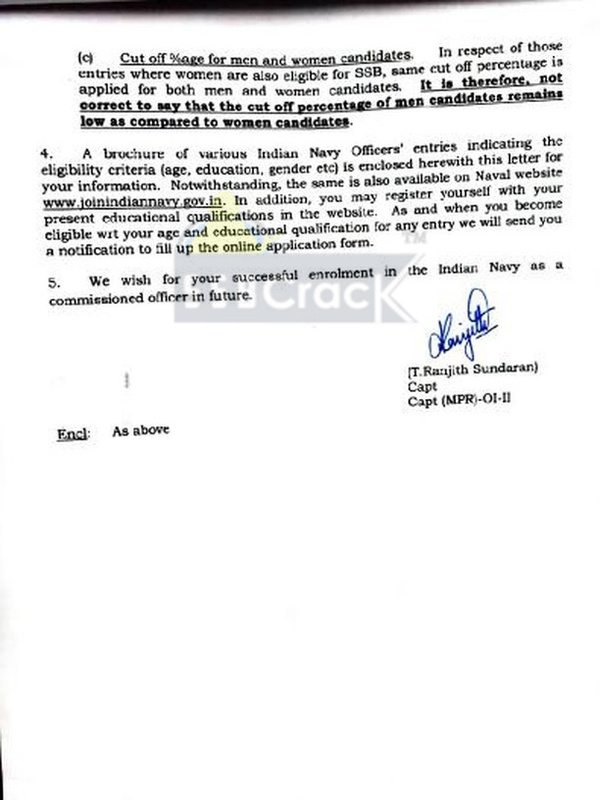 Indian Navy has confirmed that defence minister Nirmala Sitharaman has approved for Indian Navy Entrance Exam (INET) for officer’s entry too. At present, INET is being conducted for sailor entry, In March 2019 Indian Indian Navy Entrance Test (INET) was conducted successfully at 214 centres across 52 cities over the last 30 days. INET replaced the pen-paper recruitment exams for all sailor entries transforming recruitment capacity, reach & transparency. 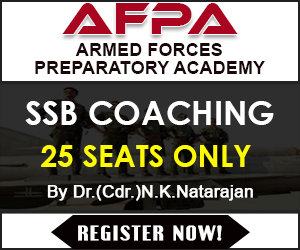 6,33,251 candidates took the Indian Navy Entrance Test. 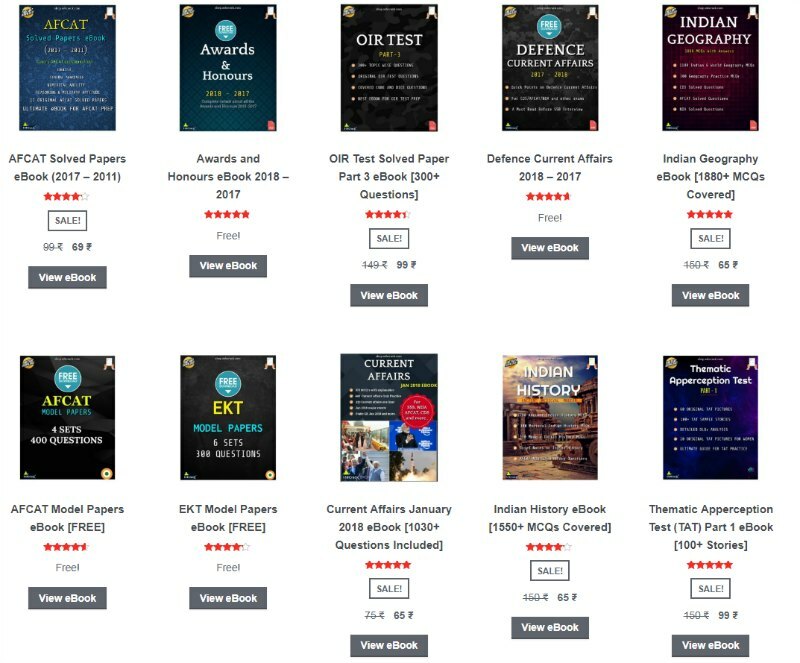 It is very good news for all Indian Navy aspirants, they will be facing the Indian Navy Entrance Test (INET) soon for five different officers entry and it will be an online exam like AFCAT, aspirants will be able to join the Indian Navy as an officer for Pilot, Observer, Logistics, Naval armament etc. 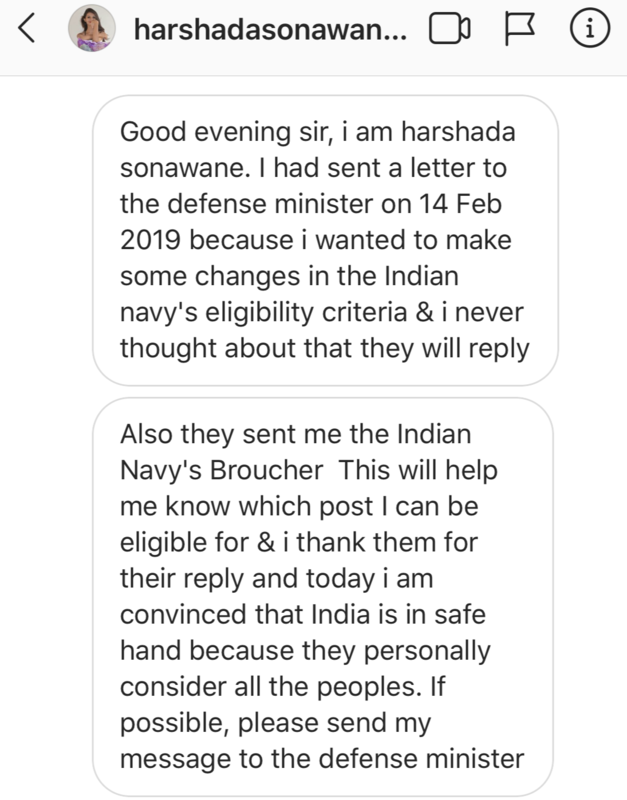 Harshada told SSBCrack a few days back that she has contacted the navy and sent a letter to defence minister on 14 Feb 2019 to make the changes in the Indian Navy entry so as to provide more opportunities to aspirants like her, she got the reply from the Ministry of Defence (Navy) which looks really promising. 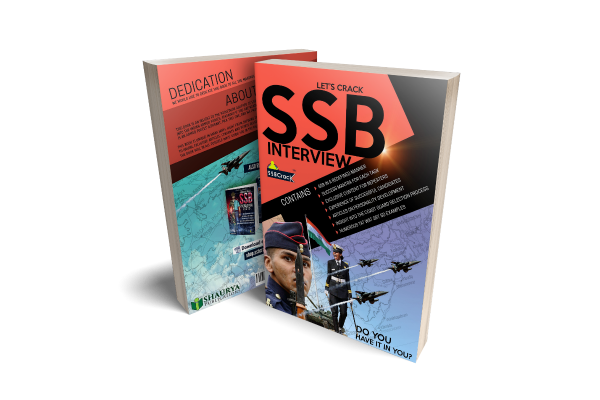 Indian Navy Entrance Exam INET will be a reality soon and it will provide more opportunity to the Indian Navy aspirants.